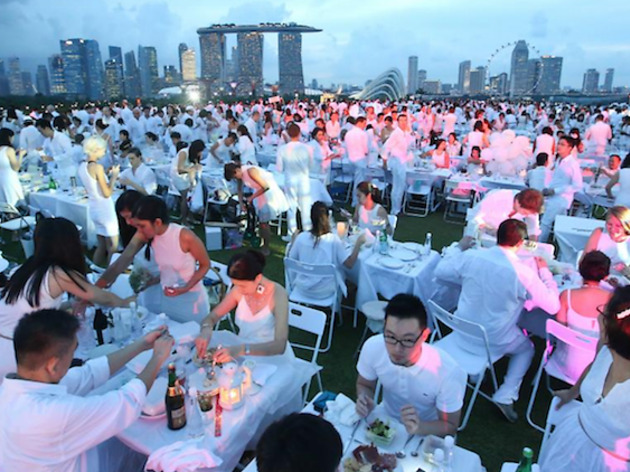 Leave your chicken rice and tau huay at home - this viral 'chic picnic' accepts only the poshest of foods. 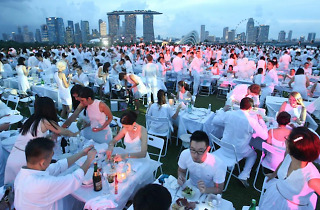 The event will see thousands of white-clad people throng a location – kept secret only until hours before the event – and dine al fresco under the moonlight 'with the greatest decorum, elegance and etiquette'. Phase 1 registration for past-attendees will open Oct 20, while public registration will commence on Nov 3 for members of the public who sign up for spots on the waiting list here.